New Rolex watches are “conceived, designed, manufactured and tested” in Switzerland. While the company was founded by Hans Wilsdorf and Alfred Davis in London, England in 1905, Rolex moved its headquarters to Geneva in 1919. Taxes and exports in the United Kingdom were becoming too costly, and the Rolex brand officially came to life in the Swiss city. Originally named Wilsdorf and Davis, the company was established in Geneva as the Rolex Watch Company, then Montres Rolex, SA and finally Rolex, SA. Considered one of the most powerful global brands on the planet, Rolex produces some 2,000 watches per day. Over 6,000 employees work at Rolex’s four sites in Switzerland. Geneva-Acacias is the brand’s world headquarters, and “home to management, research and development, design, communication activities, sales and after-sales service.” The Geneva location is also the company’s “final assembly” site, and where components from the other three Rolex sites are delivered. The Geneva Plan-les-Ouates site combines “development and production activities” for watch bracelets and cases, including the forming of raw materials, gold casting, and the “machining” and polishing of finished pieces. It is the largest of the Rolex sites, and where the brand creates 18ct gold alloys, including its exclusive pink gold alloy, such as the Rolex Day Date President. 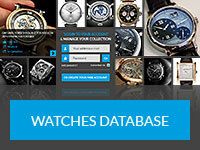 Rolex’s Bienne site functions as the brand’s “movement” department. 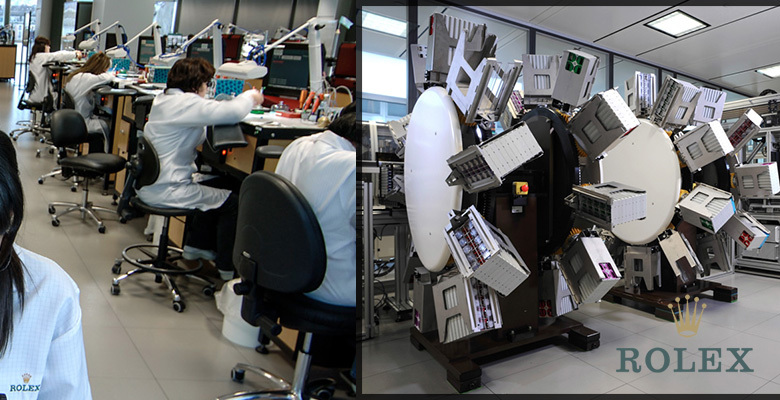 The manufacturing and assembly of the hundreds of components that make up watch movement happens here, and all movement must meet the Swiss Official Chronometer Testing Institute’s accuracy criteria. So before you sell your Rolex, think about all the time and craftsmanship that went into making your watch. Your Rolex was designed, made, tested all in Switzerland by trained Rolex employees.